Superb Towhome in a Excellent location! 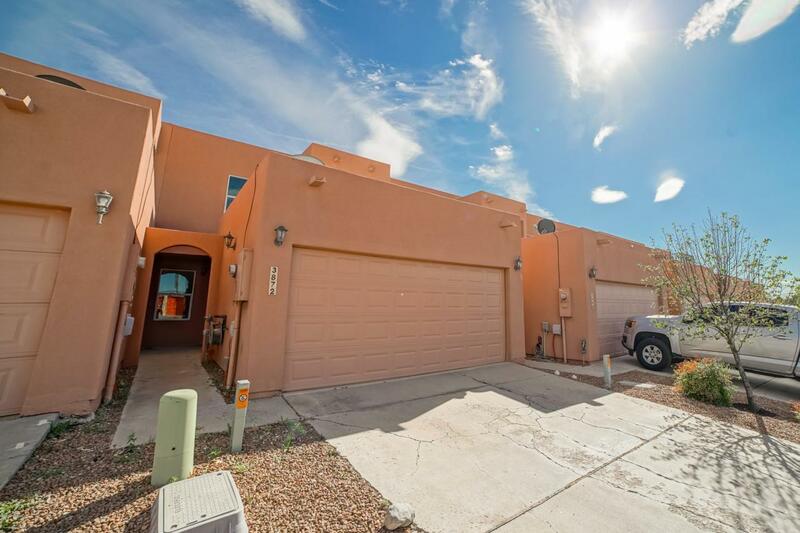 This lovely home offers 3 bedrooms, 2.5 bathrooms. Master bedroom on the ground floor. Second floor offers 2 bedrooms, bathroom and a loft with a balcony. Updated downstairs flooring with engineered hardwood. Freshly painted interior. Nice yard with artificial turf, rock and low maintenance.